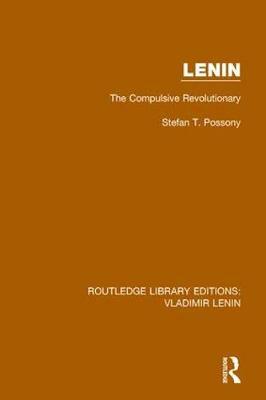 Originally published in the UK in 1966, this was the first biography of Lenin which tied together extensive material unearthed in WWII, and it illuminates the complex personality and explains the riddle of Lenin's seemingly impossible rise to power. Using primary sources such as previously inacessible documents from the German, Austrian and Japanese foreign offices, and the vast holdings of the Hoover Institution, the book cuts through many comtemporaneous myths in Communist sources. The volume is a landmark in the study of the birth of Soviet Communism and its revolutionary enterprise.